The Tudor Arms is located in the University Circle/Cleveland Clinic area, approximately 4 miles east of downtown, at 10660 Carnegie Avenue, Cleveland, OH 44106. The hotel is two blocks from the RTA Red Line train (Cedar-University station) and one block from the RTA Healthline BRT (Stokes Blvd station). The total transit/walking time to the conference hotel is 30-35 minutes. Attendees on the Red Line disembark at Tower City station; those on the Healthline disembark at East 6th Street station. The walk from each station is 4-5 blocks. The conference rate is $169.00/night + taxes. There is no separate student rate. Online: Click Now To Book Your Discounted Tudor Arms Hotel Stay! This rate is only available through October 20, after which date the hotel will release the unreserved rooms for general sale. UPDATE (10/6): The Drury Plaza is now sold out. 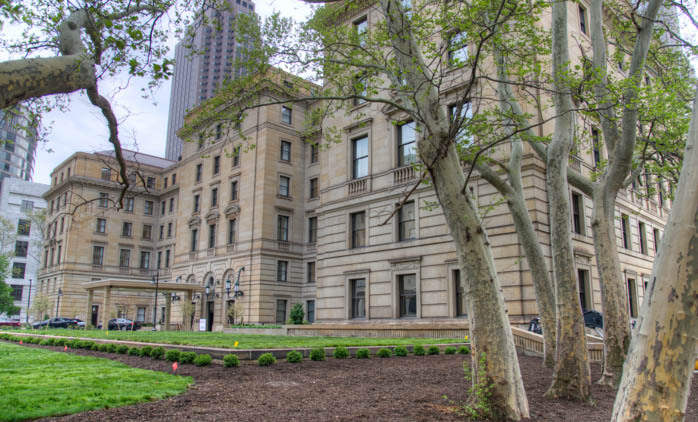 As the conference hotel is now fully booked, we have secured a limited block of rooms (all of which are Deluxe, with two queen beds each) at the Drury Plaza Hotel Cleveland Downtown. 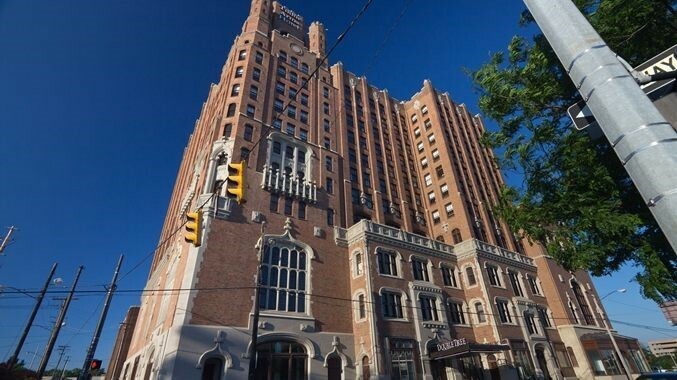 The Drury is located just one block from the Westin, at 1380 E 6th St, Cleveland, OH 44114. The conference rate is $150.99/night + taxes. There is no separate student rate. Telephone: Call 1-800-325-0720, and refer to Group number: 2320433. This rate is only available through October 6th, after which date the hotel will release the unreserved rooms for general sale. Note: Students must select the student rate on the website so as not to receive the regular conference rate. Please follow the links above to book these rates directly through the hotel website. Availability is limited, and bookings must be placed by September 22, 2017. 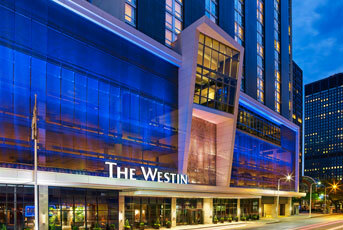 UPDATE (9/22): The Westin is now sold out.